Welcome to our Life Made Fabulous 2012 new year. We are so excited. We have new designers joining our lovely maternity store and so many new styles and colours from all your favourite labels. We can't wait for them all to arrive so we can share them with you. I am posting this blog entry from half way across the world whilst meeting some of our fabulous suppliers and viewing their beautiful fabrics and new collections. Can't wait to show you all! Giving your baby a good life starts during pregnancy, and that means getting your own health sorted out well before you become pregnant in the first place. Your general physical well being pre-pregnancy will greatly affect how healthy your baby is at the start of its life. 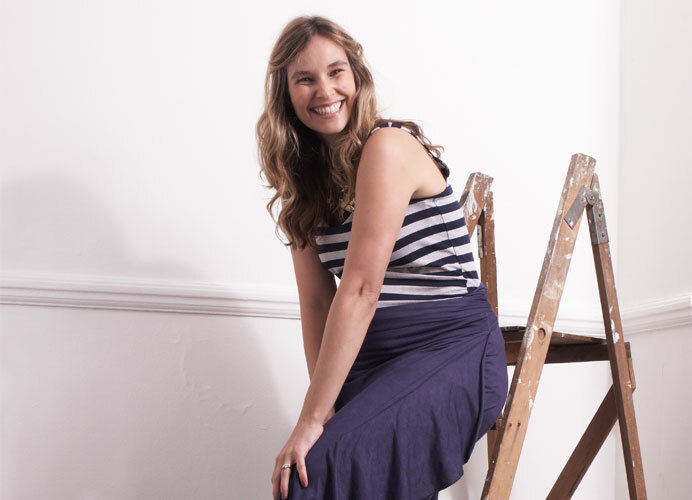 While you may be thinking about all the great maternity clothes you’ll get to wear and all the cute baby things you’ll need to get, it’s also worth assessing your health and making adjustments to your lifestyle in order to give your baby the best start possible. The following are just some ways you can get your body ready for a baby. 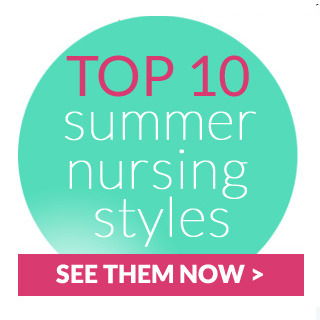 The Queen Bee top 10 nursing styles to have this summer.